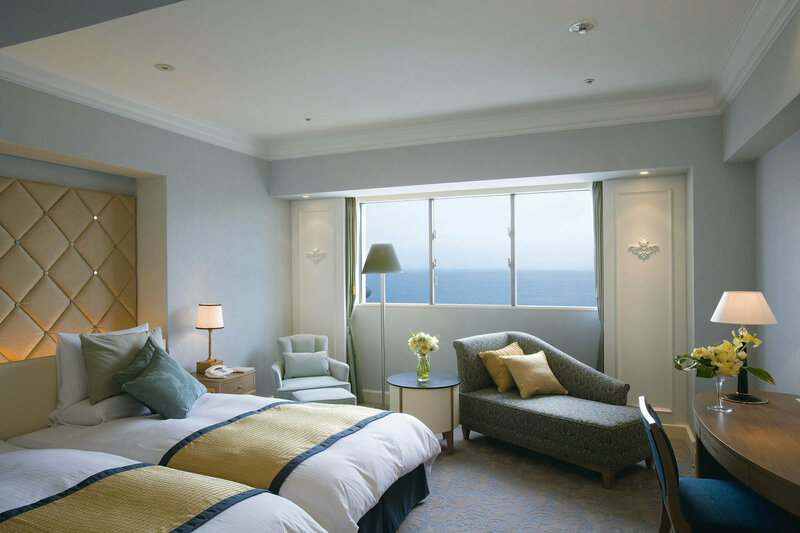 Hotel Okura Tokyo Bay offers 427 tastefully decorated rooms and suites, complete with a range of amenities to ensure a relaxing and comfortable stay. 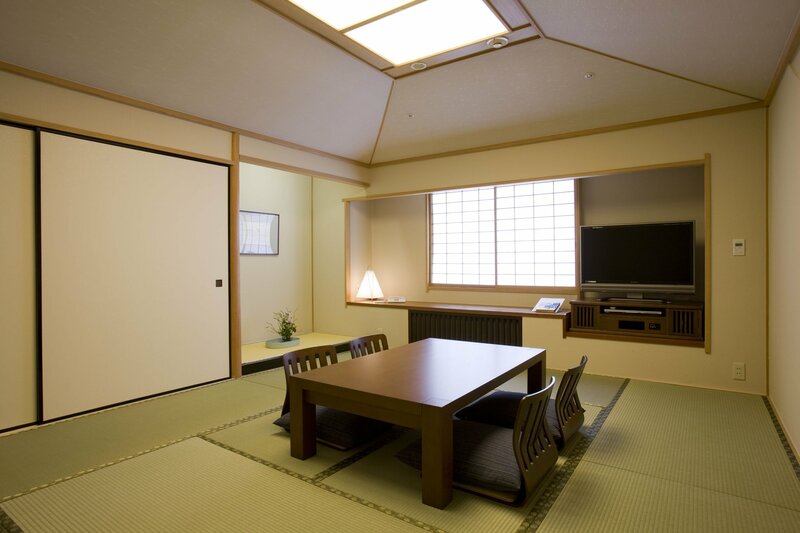 Guests may choose from a broad range of accommodations. 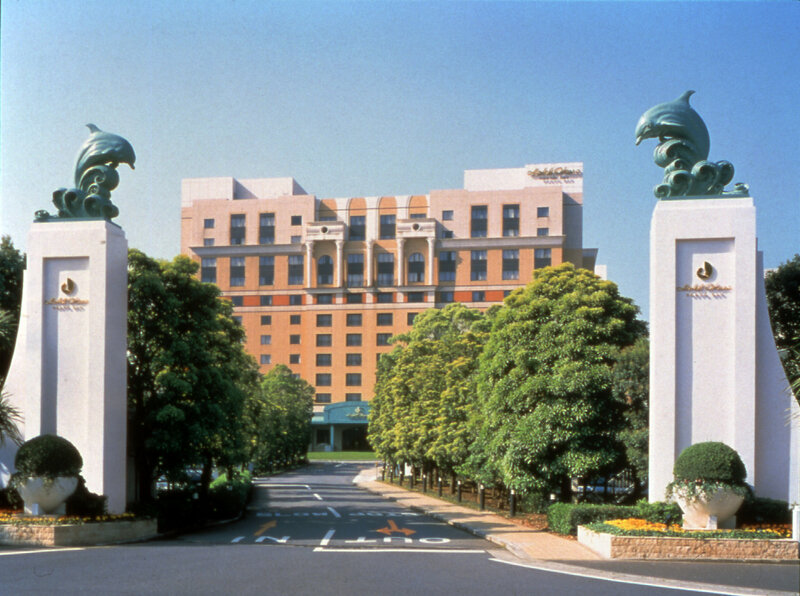 At the Hotel Okura Tokyo Bay you can count on us to make your meeting a success. 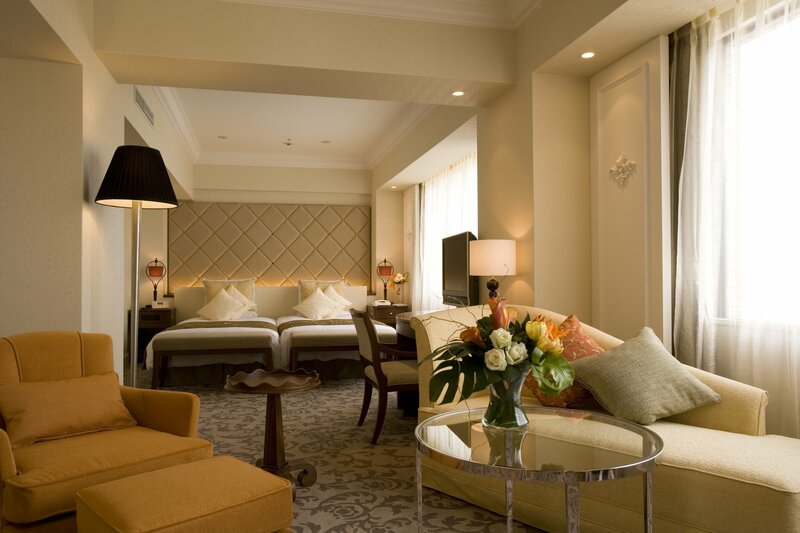 Large or small, our professional staff approaches every event with a dedicated focus, with an ability to tailor events to your exact requirements, providing you with the successful event you deserve. 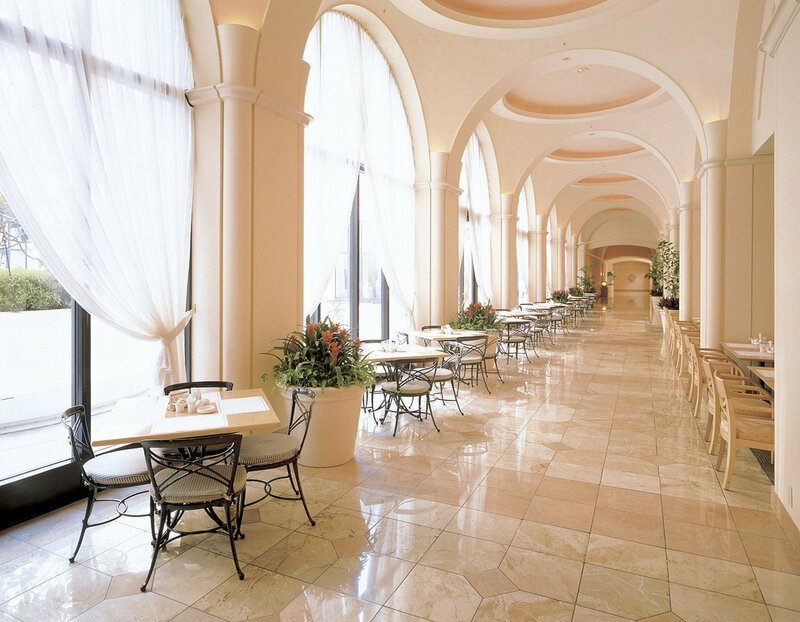 Hotel Okura Tokyo Bay offers distinctive venues, including the exquisitely designed Crown Ballroom that can accommodate up to 720 guests theater style and up to 310 for a seated banquet.